Alexandria Ocasio-Cortez (born October 13, 1989) is the youngest woman ever to be elected to serve in the U.S. Congress. 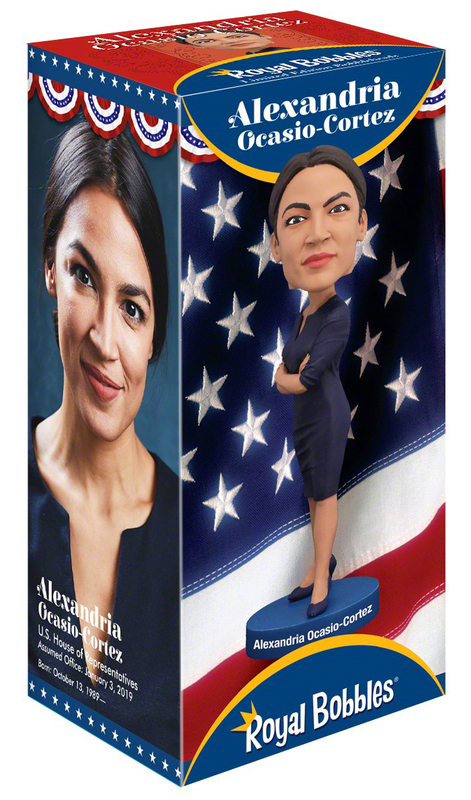 Just 29 years of age, she represents New York City’s 14th District, which includes parts of its famous boroughs – the Bronx and Queens. Her ideas advocating free healthcare, tuition-free college, and forgiving student loan debts have resonated with many voters and have helped stir public debates on these issues. Prior to being elected to the 116th Congress, Alexandra Ocasio-Cortez worked for Vermont Senator Bernie Sanders’ 2016 presidential campaign, where she honed her skills as a political organizer and activist.